Research into the science of vibroacoutstics has demonstrated that this non-invasive form of therapy reduces pain and symptoms caused by different diseases, along with inducing relaxation and improving rehabilitative processes. The vibrations in music are interpreted by the human ear as sound. It has been suggested that vibrations can affect multiple body functions, such as, respiration and blood pressure. Science in this field suggests that the physical functions of the human body can be influenced by the vibrations of sound. Once a relationship between the human body and environmental vibrations (Example:.sound) was detected, the field of vibroacoustics was born; vibro (to vibrate) and acoustics (to hear). Vibroacoustic therapy is a new form of healing that uses audible sound vibrations as a means to heal and reduce stress. It is believed that most ancient cultures used sound as a form of healing. Instruments, chanting or a combination of the two were used to create sounds, which were considered therapeutic. 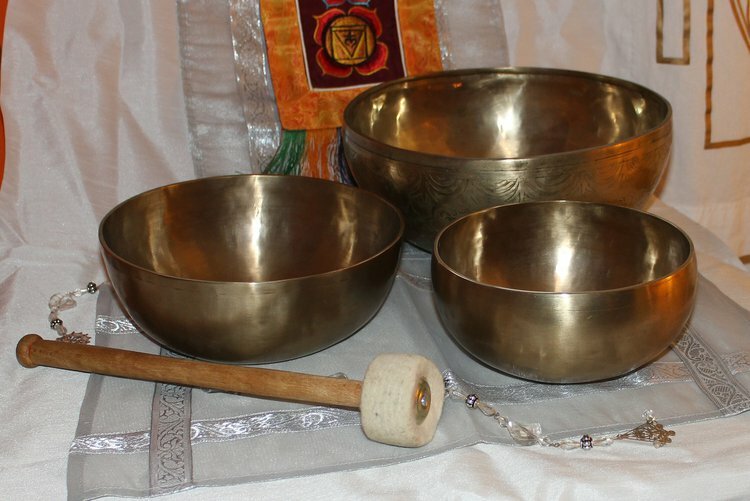 Till date, such sounds can be heard in Tibet, where the monks use instruments known as “singing bowls,” often combined with Buddhist chants. The use of sound for healing has come a long way since our ancestors’ use of it. Nowadays, medical tools such as ultrasound and lithotripsy harness sonic range frequencies for imaging and treatment (such as kidney stones and tissue contractures). Low frequency vibrations are used by chiropractors to relieve muscle and joint pains, and by acupuncturists to increase the effectiveness of treatment. Byron Eakin created vibroacoustic equipment (ex. recliners, mattresses, and mattress overlays) that continue to be distributed today. This form of intervention uses music and sound that can be heard as well as felt through the vibrations. The term frequency refers to the different speeds in which a tone vibrates; the higher the pitch, the higher the frequency/vibrational speed. Humans detect frequencies between 20 and 20,000 Hz (Hertz, unit of measurement for vibrations). Vibroacoustic therapy uses frequencies at the lower end of this range, because they are attributed with providing the most relaxation and relief from pain and symptoms. The delivery of frequencies directly to the affected region is the typical method of vibroacoustic therapy since research has shown that this method to have the most salubrious effects. The Byron Eakin vibroacoustic equipment is still the most widely used system as it provides close proximity delivery of vibrations to the afflicted parts of the body. Numerous studies have been conducted to investigate the effect Vibroacoustic therapy has on a wide range of conditions. Although some of the trials are not controlled or have sufficient numbers, the results strongly suggest the validity of this alternative therapy. More research (with the proper controls, and larger sample sizes) needs to be conducted to fully understand the mechanism of this therapy and whether these positive effects are sustainable and can be seen on a larger scale. A potential reason for these side effects is the reclining position the patients must stay in during therapy. It is possible that these unpleasant effects may be reduced by having a more upright chair position and/or reduce the frequency of the vibrations. More research needs to be conducted to investigate the effect of sound therapy on different medical/clinical conditions, as well as reduce side effects from the therapy. Please consult with your healthcare provider before initiating alternative therapies. 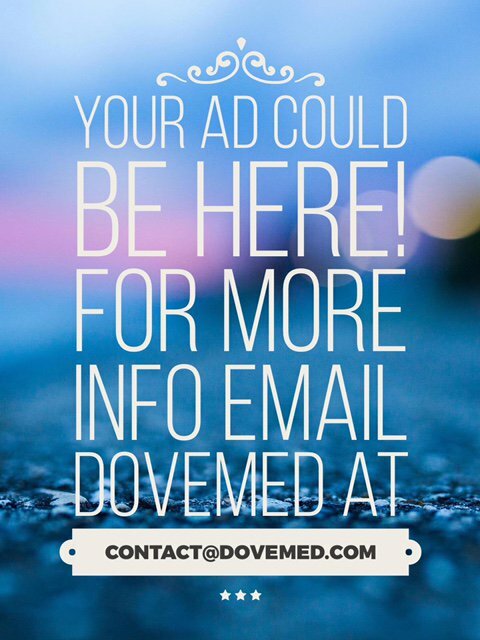 Tell your healthcare provider about any complementary and alternative practices you use. This will help your healthcare professional evaluate the condition of your health better and take appropriate clinical steps to assist you. Full disclosure to your healthcare provider will help ensure coordinated and safe care. Boyd-Brewer, C., & Mccaffrey, R. (2004). Vibroacoustic Sound Therapy Improves Pain Management and More. Holistic Nursing Practice, 18(3), 111-118.